Big Ten Rentals has been in business for over 35 years. 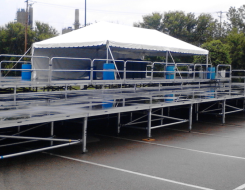 We have set up events for several past presidents (President Donald J. Trump, President Barack Obama, President George W. Bush, President Bill Clinton) countless festivals, wedding ceremonies, wedding receptions, corporate events and other past events. We get the job done right and on time. Our company motto has always been “For a good time call.” This is also important during the planning and setup, not for just the event itself. Planning can be stressful. 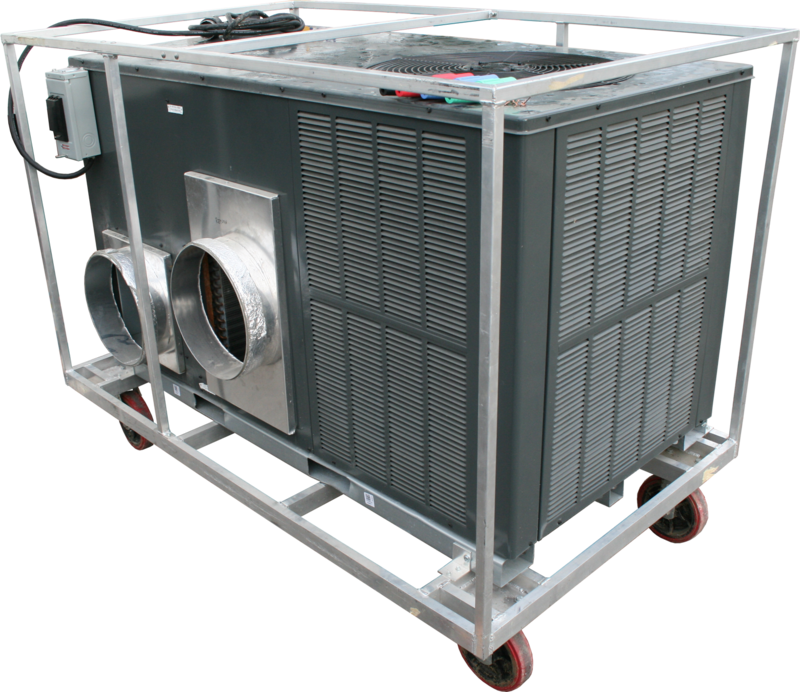 We have years of experience to make it easier. 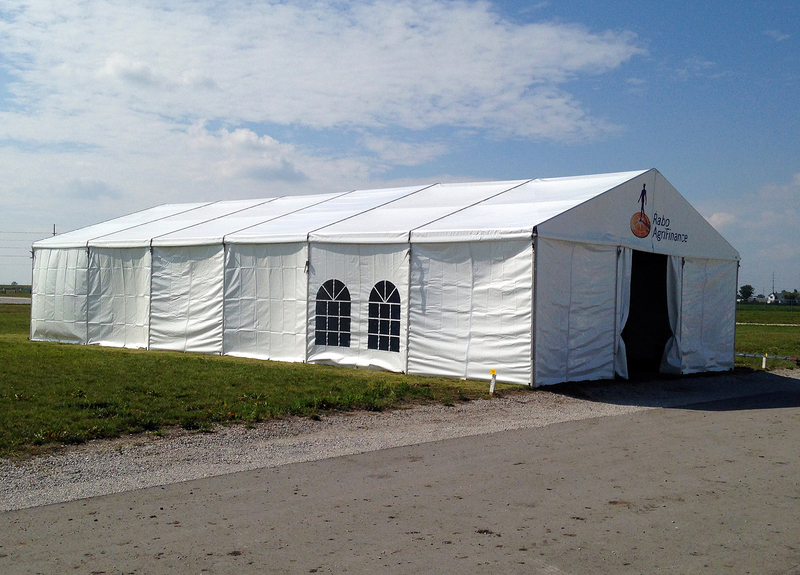 Outside the 30′ x 60′ (9m x 18m) Losberger clearspan temporary structure/tent. 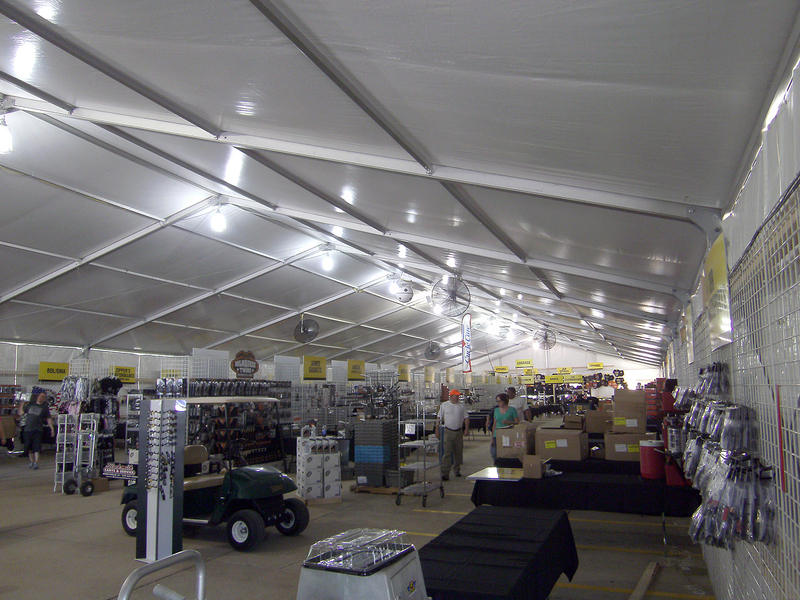 Inside the 18m x 60m (60′ x 197′) Losberger clearspan event structure. 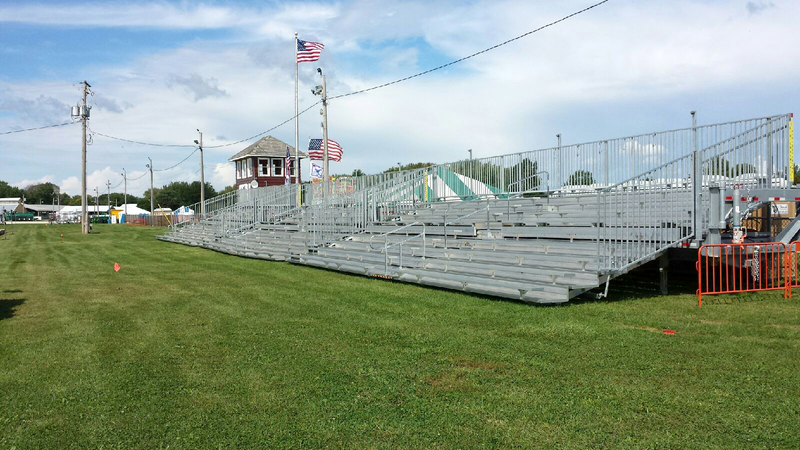 Three sets of 45′ long, 10-Row Hydraulic Bleachers in a line. 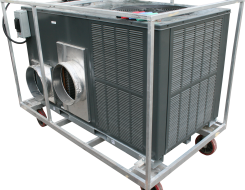 5-ton single phase outdoor air conditioner for rent by Amana. 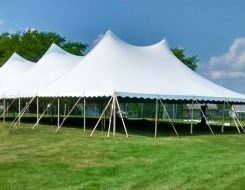 Party & tent rental delivered to Aurora, Illinois! 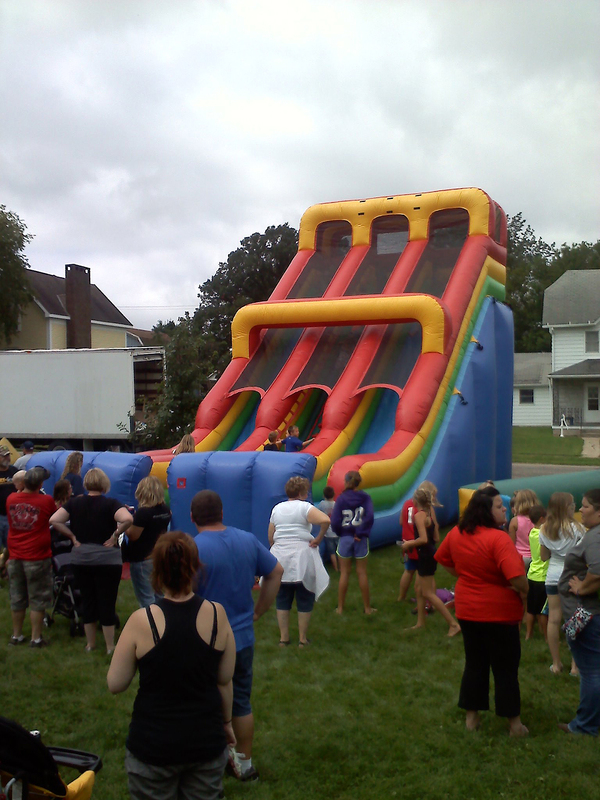 Big Ten Rentals is known for its wide selection of items and amazing full service party rentals (see our previous events page). 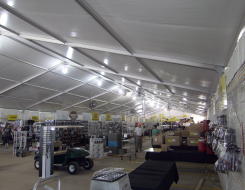 Items that include clear spanning event structures and tents, generators, stage and crowd control, mobile refrigeration units, bleachers, bounce houses/castles and much more. 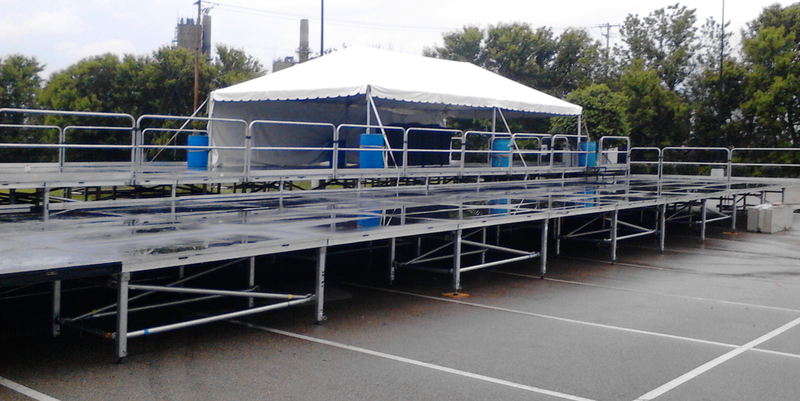 Contact us: Let us help you with planning your event. 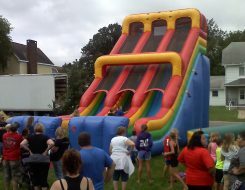 Big Ten Rentals shared a post. 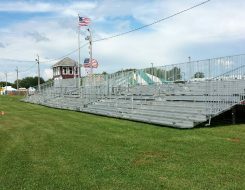 Guess where two of our 45' long 10-Row towable hydraulic bleachers are going.